Willing to follow any lead to keep his son safe from The Major, Ben heeds Cal’s calling to help Captain Daly clear his name for what happened to Flight 828. 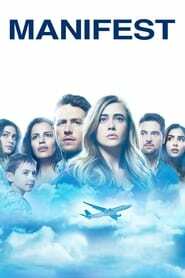 The journey uncovers a seeming conspiracy that stems all the way back to the day the plane disappeared. Meanwhile, Michaela assists Autumn in her own journey of redemption.